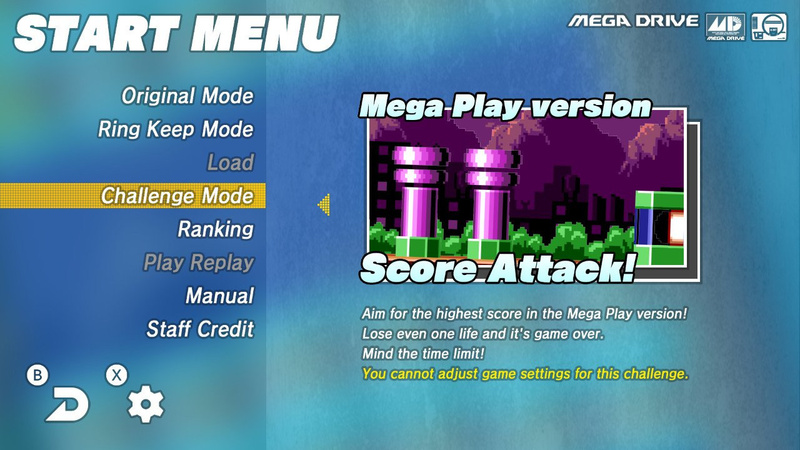 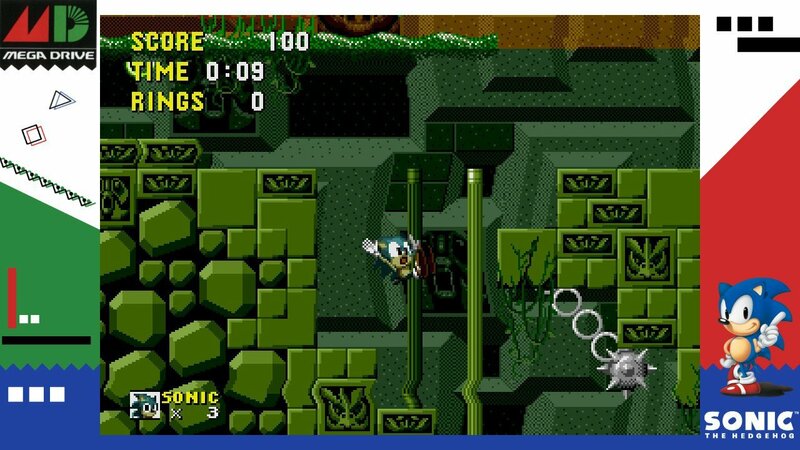 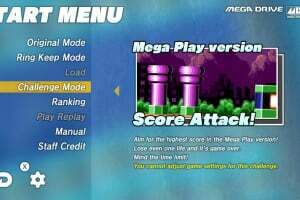 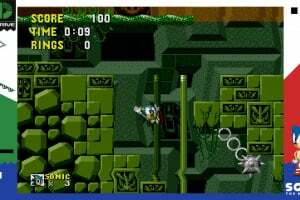 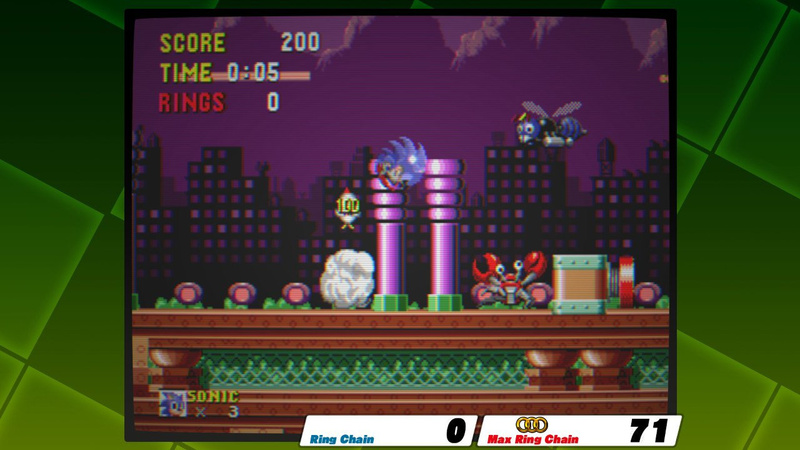 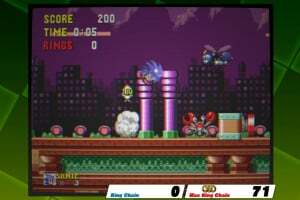 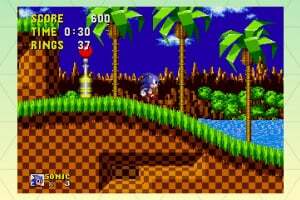 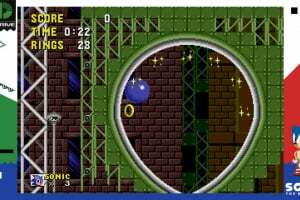 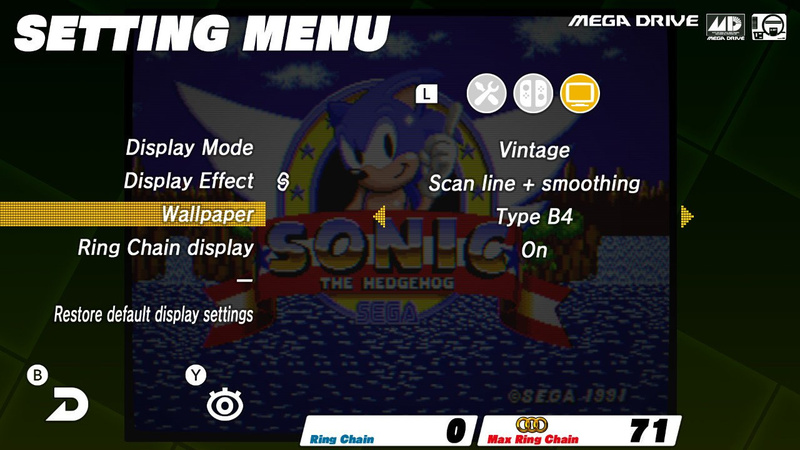 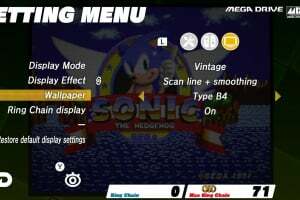 Sonic The Hedgehog includes Mega Play, previously only available in the Sonic the Hedgehog arcade game. 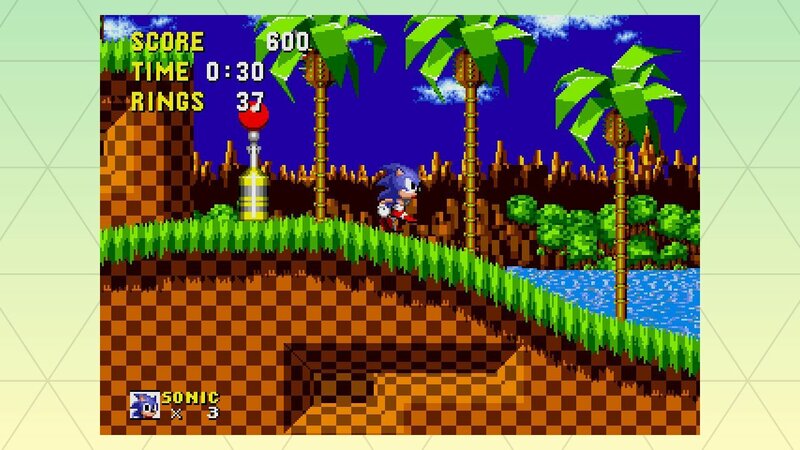 Familiar stages will feel new again as you race against time to the finish line. 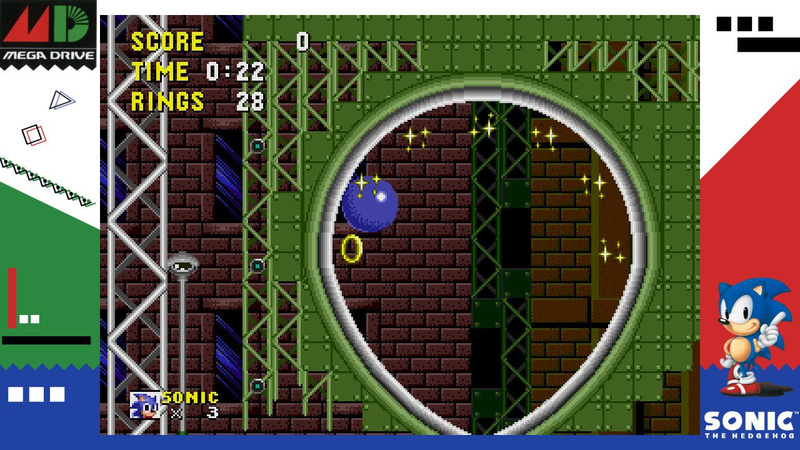 It's a thrilling challenge for seasoned Sonic fans! 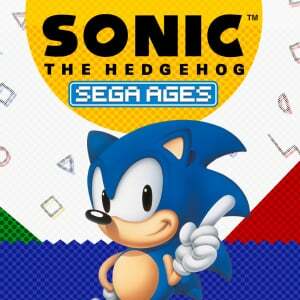 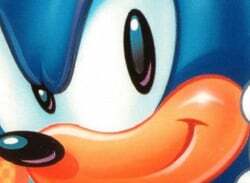 News Sega Says Its Retro Release Strategies "Can Be Opportunistic As Well As Strategic"